The headquarters for the McMahon Insurance Agency at 901 Simpson Ave. will be closed for the week for cleanup work inside. 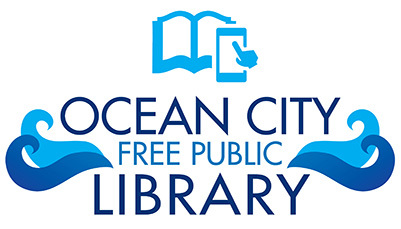 Ocean City Fire Chief Jim Smith said the smoky fire Sunday night was caused by a burned-out sump pump in the elevator shaft. Firefighters had trouble pinpointing the source of the smoke because the sump pump was tucked inside the base of the elevator shaft, Smith said. “We had more and more smoke coming out and couldn’t tell from where,” he said. 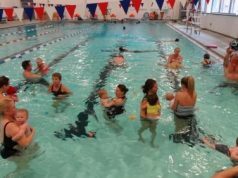 The first call came into the fire department at 7:45 p.m. Sunday after a fire alarm was activated inside the building. Four fire companies from Ocean City responded and were joined by fire crews from Marmora and Margate. There were no injuries. The last fire crew left at 9:50 p.m. Smith explained that firefighters were on the scene for such a long time because of the initial difficulty in determining the source of the smoke. 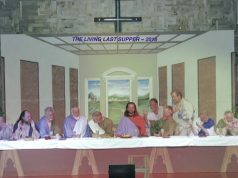 “Unfortunately, we couldn’t understand where, why and how,” he said. Smith said the sump pump caught fire, pushing smoke and soot throughout the building before the blaze was extinguished with water. Firefighters respond to the McMahon Insurance Agency building on Sunday night. The fire was minor and was contained to the elevator shaft, according to a statement released Monday by the McMahon Insurance Agency. 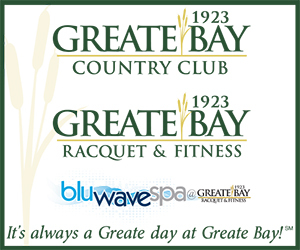 “Thankfully, no one was in the building at the time and the fire was contained to the elevator shaft. However there is some smoke damage and soot everywhere,” the statement said. Located at 901 Simpson Ave., the building will be closed for the rest of the week for cleanup work inside, the company said. 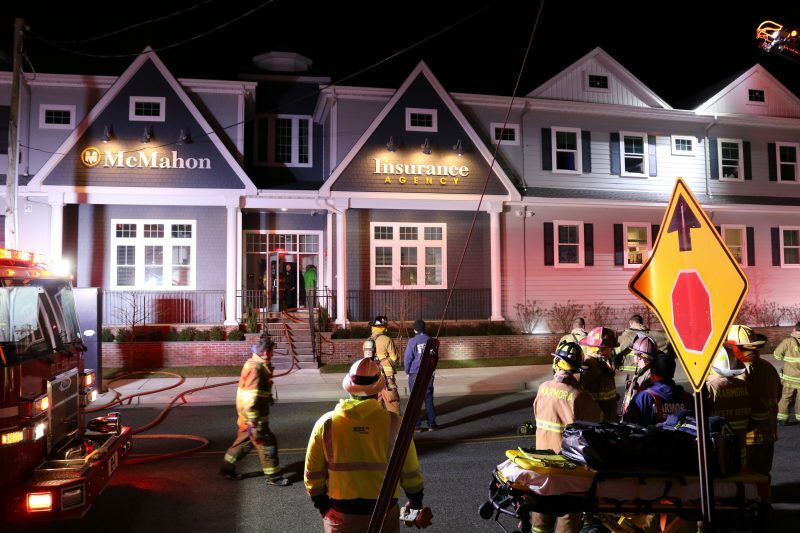 In the meantime, customers are being directed to the McMahon Insurance offices in Marmora or Cape May. The large building that houses McMahon Insurance overlooks Simpson Avenue and the Ninth Street corridor and is a major commercial presence on the main artery entering Ocean City. 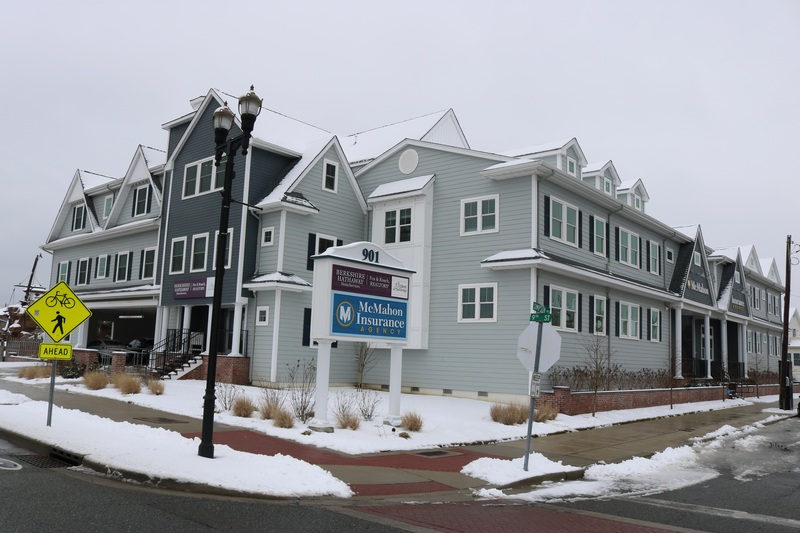 The McMahon family celebrated the grand opening of the building in March 2018 during a ribbon-cutting ceremony attended by Mayor Jay Gillian and other city dignitaries. 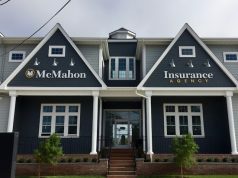 William McMahon Jr. started the McMahon Insurance Agency in 1981, after purchasing what was then known as the Chattin-Halliday Agency. He changed the name in 1991 to McMahon Insurance. The grand opening of the new office building last year represented the latest chapter in the company’s growth. 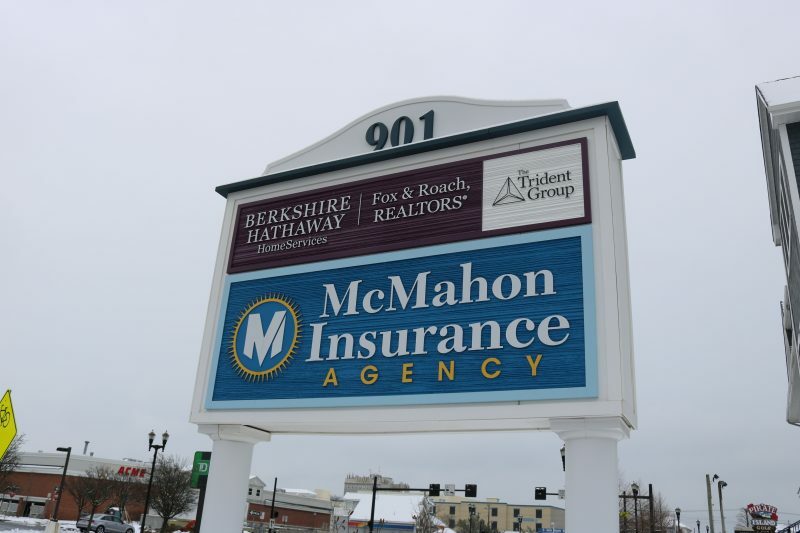 In addition to the family-owned McMahon Insurance Agency, the building serves as a corporate office for Berkshire Hathaway HomeServices Fox & Roach Realtors. BHHS Fox & Roach moved into the building last November. The building serves as an office complex for McMahon Insurance Agency and Berkshire Hathaway HomeServices Fox and Roach Realtors.